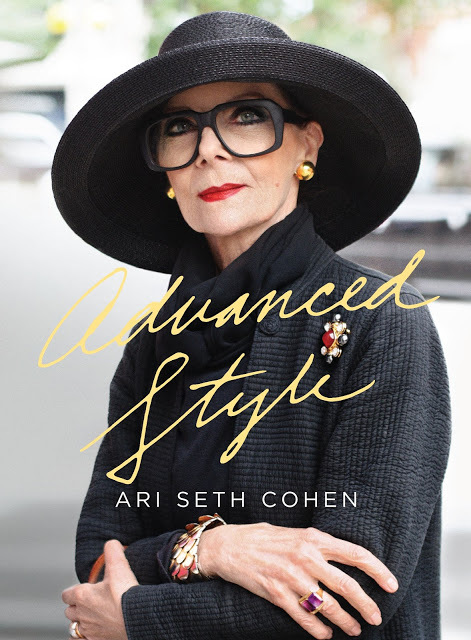 The Advanced Style Book Is Released Today !!! Wanny Di Filippo’s Florence on Nowness.com. Today is a very busy day for Advanced Style. My book is finally released and can be purchased in bookstores worldwide!!!!! My parents came in town to celebrate a great event that I am putting on with NOWNESS.com tonight to celebrate. 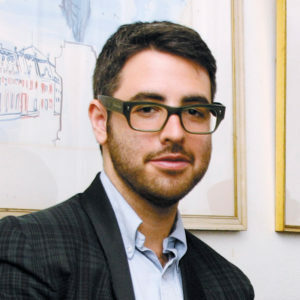 I also had the wonderful opportunity to interview one of my favorite style icons, Wanny Di Filippo for NOWNESS. Check out the video above and the full interview HERE. 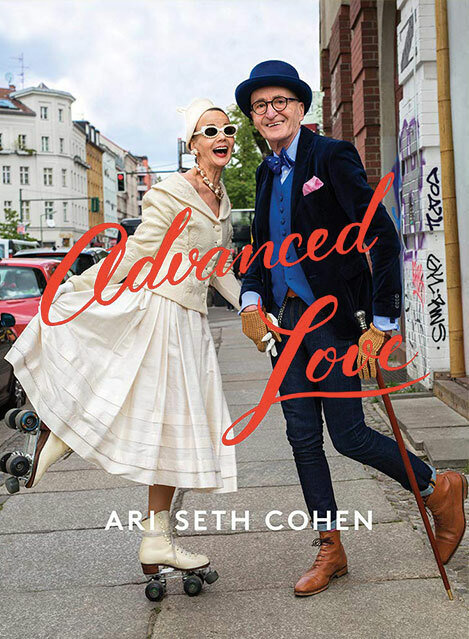 I’m about to head to a TV studio to film a special interview with two of Advanced Style’s favorite ladies(more about this later) then off to celebrate with mom and dad. 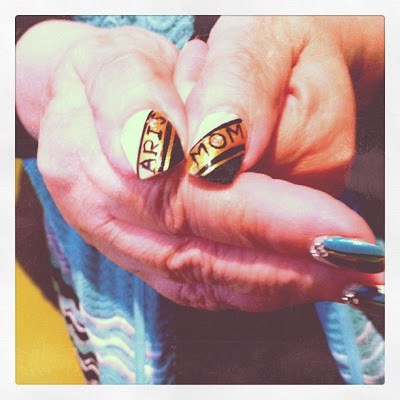 Check out what my mom had written on her nails below!!! !